Browse: Home / 2016 / November / 10 / WHAT’S NEXT FOR THE WORLD? 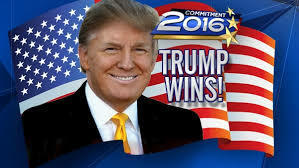 TRUMP WINS: WHAT’S NEXT FOR THE WORLD? Now that Donald Trump has been elected the new U.S. President, what will happen to the world? Thanks to Harrisburg Academy for hosting this important discussion. Stay tuned for date of Presidential Inauguration Forum! Council President Joyce Davis, internationally acclaimed author and former foreign editor and correspondent for National Public Radio and Knight Ridder Newspapers, will moderate a discussion with expert speakers on the issues at stake for Americans and the world. 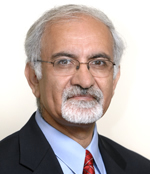 Dr. Noorbaksh, professor at Harrisburg University, specializes in international politics, global energy and health, and democratic movements and processes in Middle East politics. Dr. Noorbaksh has published extensively on the Middle East politics, including the Foreign Policy Association, Middle East Policy Journal, and the International Journal of Middle Eastern Studies. 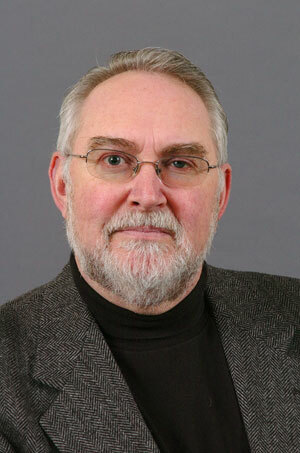 Dr. Stuart is Professor of Political Science and International Studies at Dickinson College . He specializes in American foreign policy, national security affairs, Asian and West European security. Dr. Stuart is also an Adjunct Professor at the U.S. Army War College. John Dernbach is a nationally and internationally recognized authority on sustainable development, climate change, and environmental law. 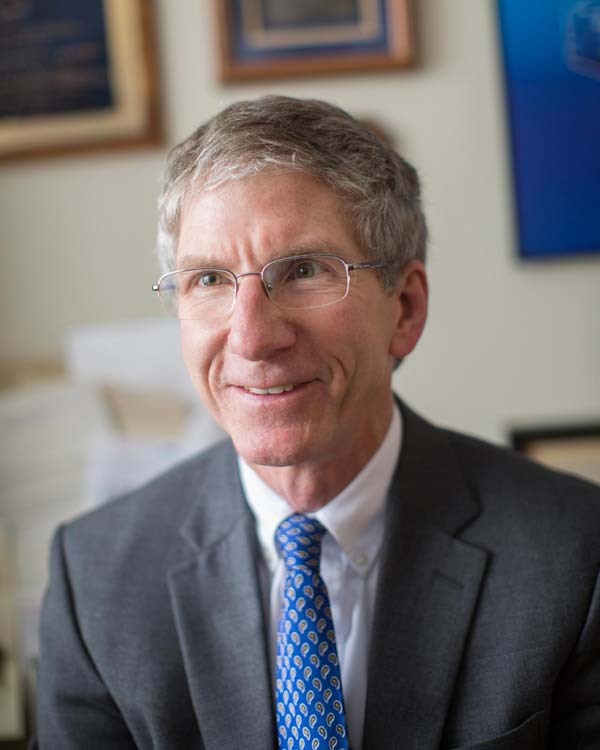 He is Director of Widener University’s Environmental Law and Sustainability Center. Professor Dernbach writes and lectures widely on sustainable development, climate change, and environmental law. 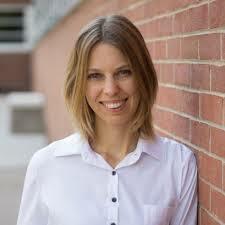 Dr. Juliette Tolay is Assistant Professor of Political Science, School of Public Affairs. Her research interests include immigration and asylum, foreign policy, and European and Middle East policies, with a particular focus on Turkey. She has published extensively on public opinion of foreigners in Turkey, migration and asylum in the EU-Turkey relations, and Turkish immigration policies intersection with domestic and foreign policies in edited books, journals, policy reports and commentaries. Free for World Affairs Council of Harrisburg members, as well as faculty, staff and parents of Harrisburg Academy. Global Scholars attend free! Reserve HERE. Join us or renew membership today to attend free! Join HERE. General public — $15.00 Purchase tickets HERE. ← Thanks to Sean Meyer: Final Great Decision-Nuclear Security!